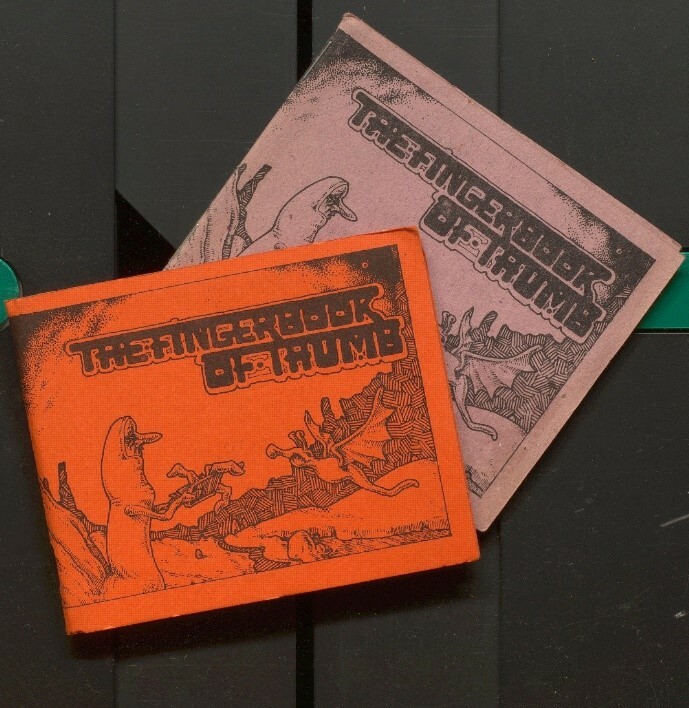 In 1979 the Library established a project which aimed to create a special collection of “manuscripts, notebooks, correspondence, etc. and first published versions, of contemporary Merseyside writers”. 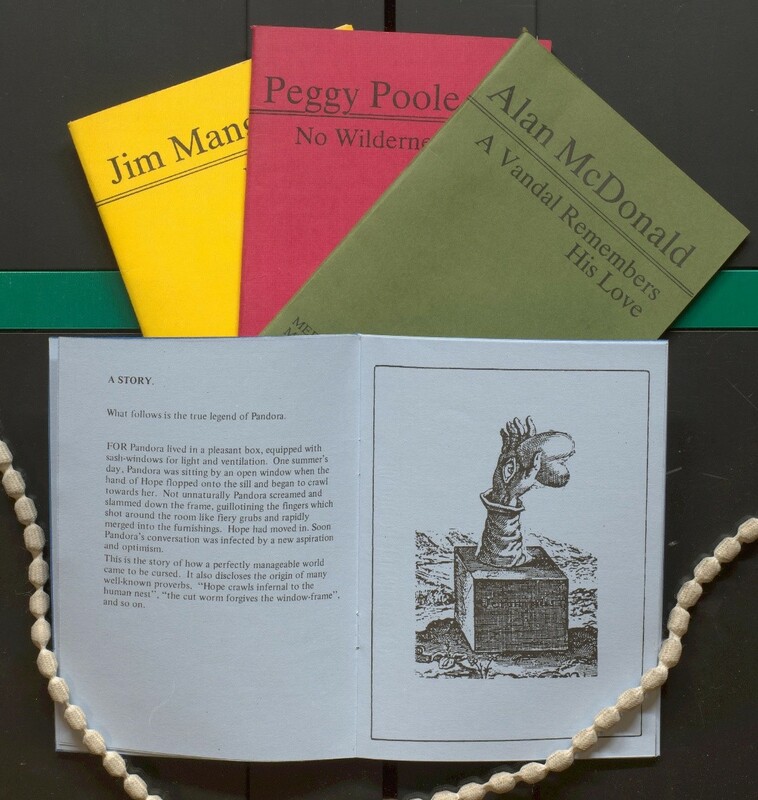 The poets initially selected for inclusion were David Calder, Gladys Mary Coles, Carol Ann Duffy, Henry Graham, Adrian Henri, Harold and Sylvia Hikins, Richard Hill, Sid Hoddes, Roger McGough, Alasdair Patterson, Matt Simpson, Brian Wake and Dave Ward – with the works of many other local writers added subsequently. 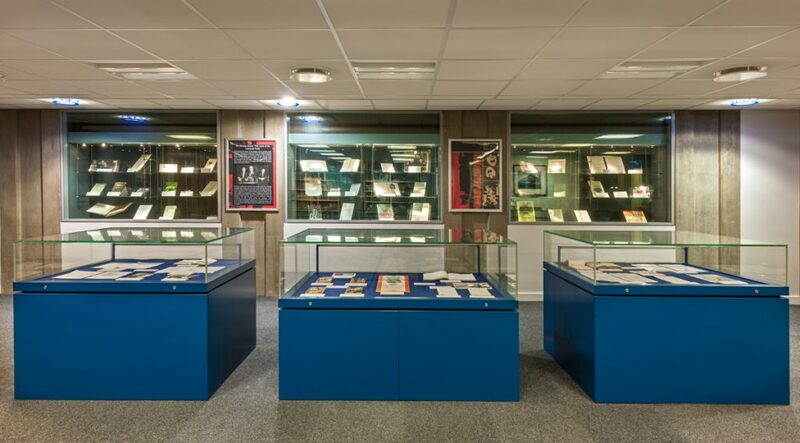 Though it never quite achieved the ambitious, comprehensive aims apparently intended for it, the resulting collection – which has been greatly enhanced by the University’s subsequent acquisition of the archives of McGough, Patten and Henri in 2010, and the archive of Matt Simpson in 2016 – does help to document and illustrate the rich history of the 20th century Liverpool poetry scene. 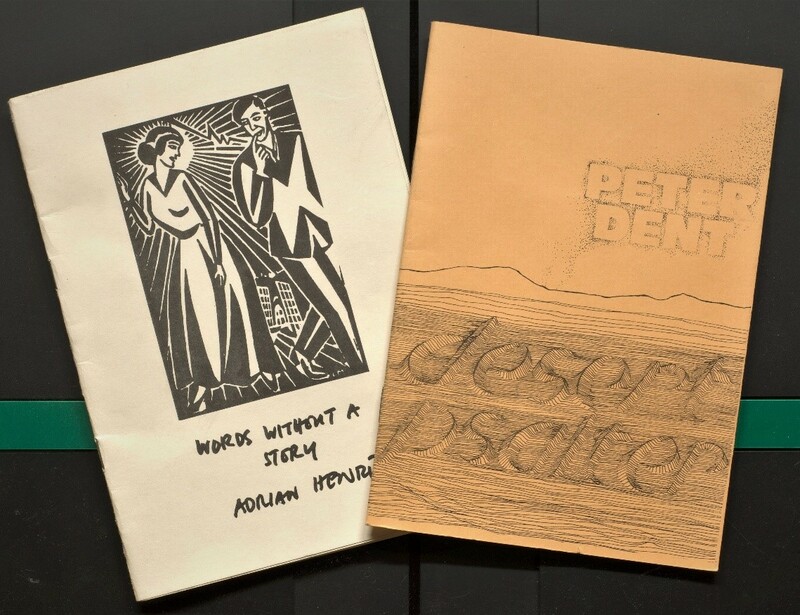 Dash and Wake went on to run Driftwood Publications out of Bootle, producing the Driftwood poets series which featured a range of local poets. 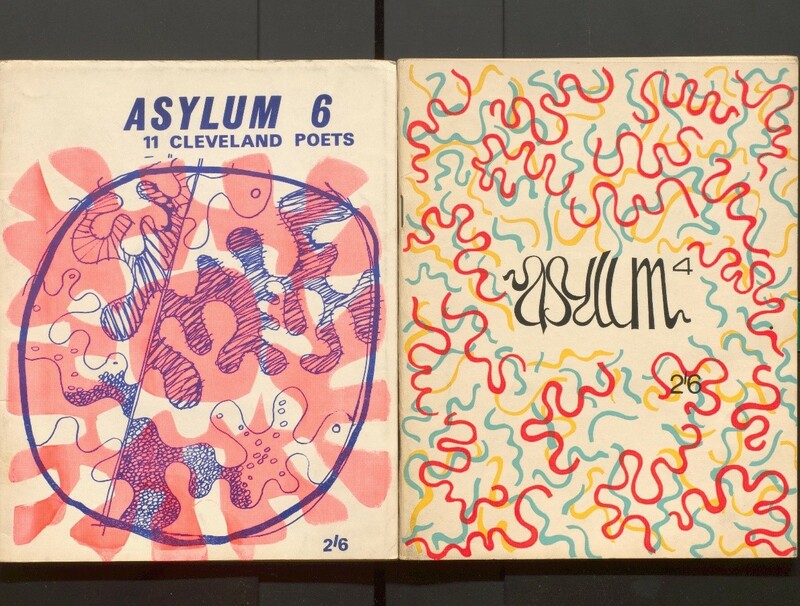 These publications, which mostly date from the 1960s to 1980s, were sold at readings and events, as well as in bookshops and to subscribers around the world. The biggest sales, however, were achieved by hawking copies in pubs and clubs around Liverpool. Brian Wake recalls drinkers in O’Connor’s Tavern in Hardman Street, Ye Cracke and The Philharmonic Hotel, proving particularly literary in their tastes. As the images above attest, these items were lovingly made, and stand testament to the creative energies of the individuals that produced them. 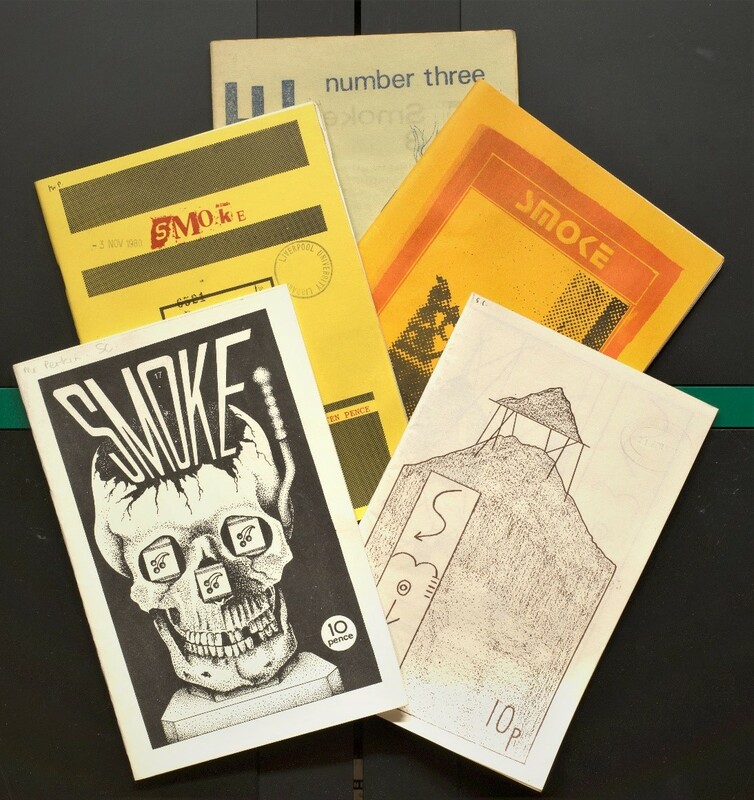 Often colourful and highly-illustrated, they demonstrate a wide range of printing techniques, and featured local artists, photographers and reviewers alongside local, national and international writers. Their editors sought to include the works of lesser-known and new poets alongside more established names such as McGough, Patten and Henri. In this way, they helped to launch a number of careers, including those of Matt Simpson (whose early work was published by Driftwood) and Carol Ann Duffy (published when still little-known by Gladys Mary Coles of Headland Press, for example). Before the advent of online publications, these carefully and beautifully produced objects provided a means to circulate the work of an increasingly diverse range of poets to an equally diverse audience then. As Brian Wake writes, whilst the social media platforms more commonly used for this purpose today may provide “democracy of a kind”, one might argue that they compromise something of “the thrill of holding a new printed volume of poetry or a crisp edition of the latest poetry magazine”, to say nothing of the camaraderie of pub-based peddling! 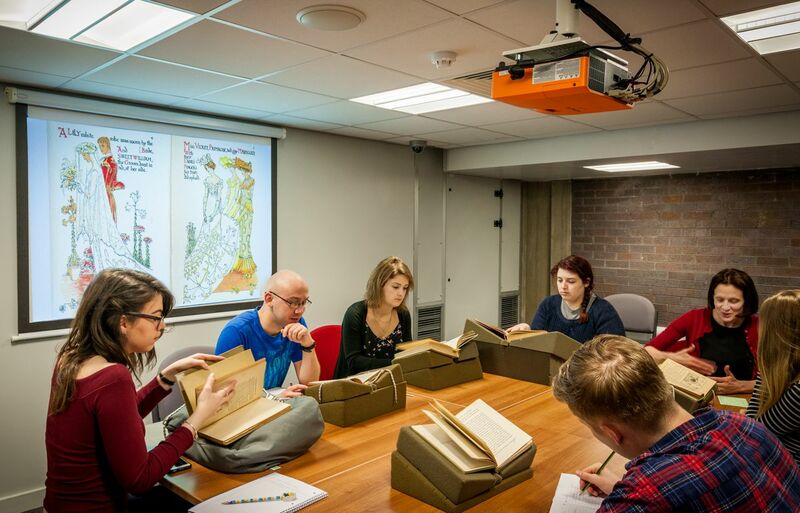 If you are interesting in learning more about this collection you can find details of published material by searching our printed books catalogue: http://library.liv.ac.uk/search~S3/X. General enquiries, and enquiries about archive material should be sent to scastaff@liverpool.ac.uk. 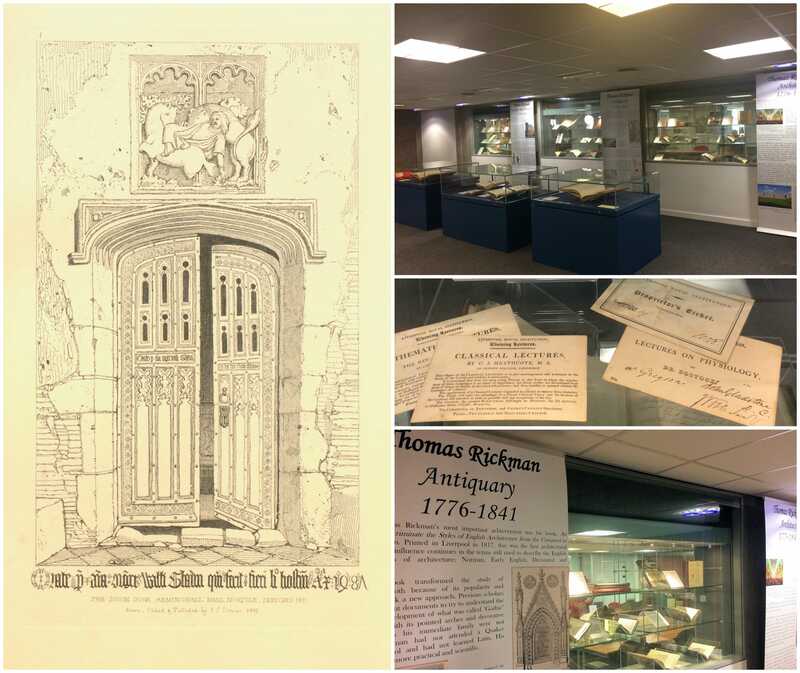 2017 was another busy year in Special Collections and Archives. 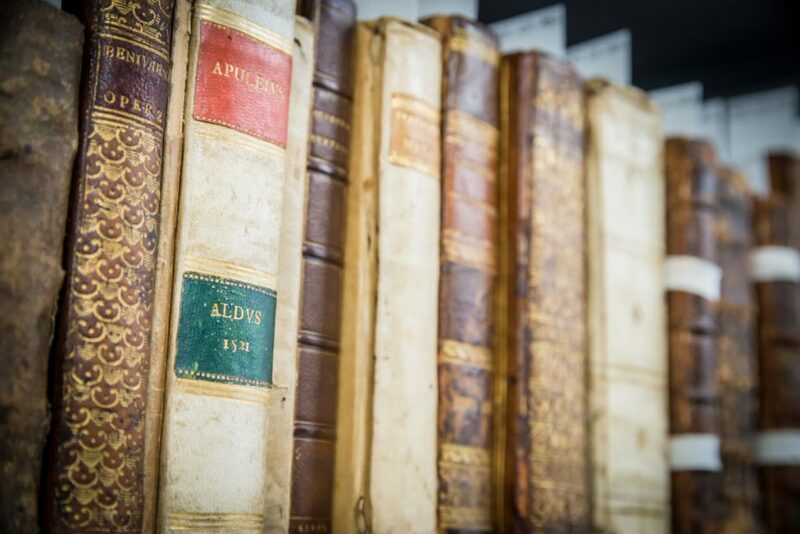 To celebrate Burns Night, we have curated some of the highlights: collections that were conserved, catalogued, acquired, and the people whom we have been thrilled to meet and work alongside this past year. January – before reopening after the Christmas break, staff were busy with the annual cleaning and tidying of the stores. We welcomed the New Year with the exhibition ‘The Mersey Sound: Fifty years of the Liverpool Poets’, celebrating the enduring popularity of Adrian Henri, Brian Patten, and Roger McGough. 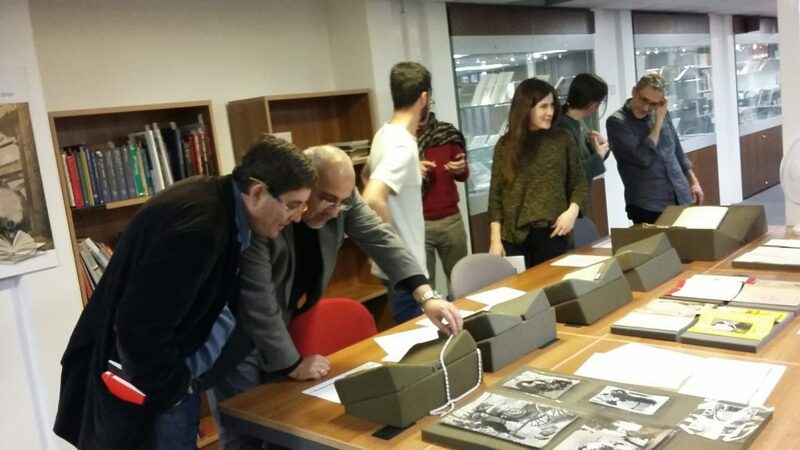 February – Special Collections Librarian Katy Hooper hosted delegates from the Edgar Allison Peers Symposium and their guest speaker, Spanish Poet Luis García Montero, for an evening viewing of material from the Peers, E. J. Burford, and Manuel de Irujo collections. 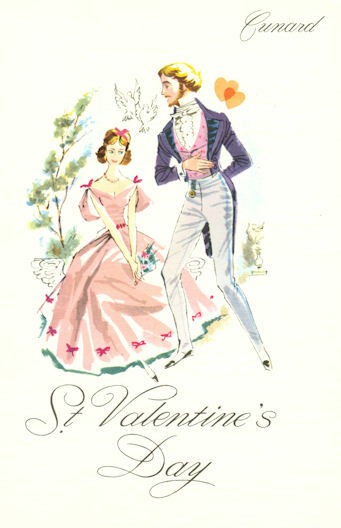 We also lovingly selected some of our sweetest material for a blog post on Valentine’s Day. 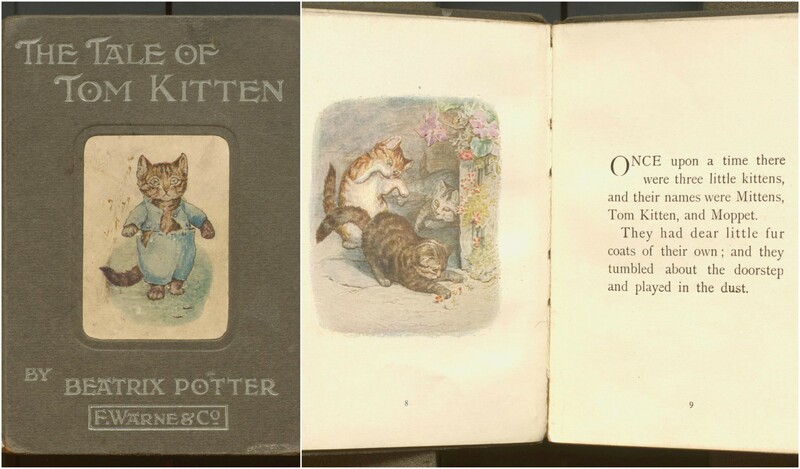 March – always a busy month for teaching classes, including the popular Children’s Literature module (see below photo). We also welcomed several visitors with special links to our collections, including a relation of Grace Wilson, the long term partner and wife of John Wyndham. April – Cunard archivist Siân Wilks worked hard to ensure that the catalogues for the Chairman’s papers (an excellent resource for business and maritime history) are available online; we hosted a meeting of members of the Antiquarian Booksellers Association; our reading room reference collection overhaul was completed, undertaken by our former Assistant Librarian Lucy Evans and Archives Cataloguer Josette Reeves; and Special Collections and Archives Manager Jenny Higham delivered the session ‘Using Primary Sources’ for the Researcher KnowHow programme. May – filming took place in the archive for the UKTV Yesterday channel documentary series “Nazi Victory: The Post War Plan“, using University Archive material to explore the university life of a German student who was suspected of being a spy during WWII; we also installed a new exhibition: ‘Thomas Rickman (1776-1841) Architect and Antiquary’. The exhibition was curated by University of Liverpool academic Dr Alex Buchanan as part of a larger AHRC funded project. 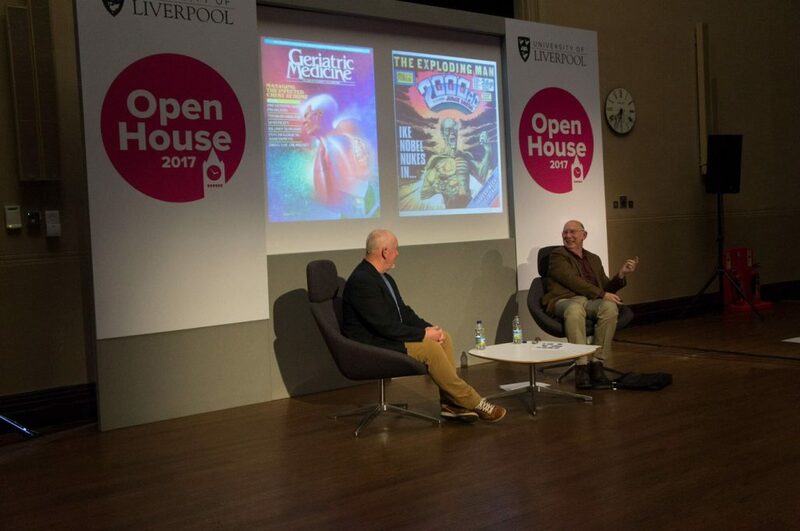 On Light Night, our Science Fiction Librarian Andy Sawyer interviewed John Higgins on stage at the Victoria Gallery & Museum to coincide with the Beyond Dredd and Watchmen: The Art of John Higgins. June – the first undergraduate open day of the year, at which staff were thrilled to speak to so many prospective students; and a large amount of Science Fiction material was transported to the Barbican Centre in London for their Into the Unknown exhibition (Science Fiction was certainly well travelled throughout the year in general). July – many boxes from the Liverpool Poets archive were transported to London for the Southbank Centre exhibition The Mersey Sound at 50; our reading room was refreshed through the acquisition of a new microfilm system, new specialist book rests, and new professional photographs were hung on the walls, giving a behind-the-scenes look at our collections and activities. August – we showed off our feline collections and friends for International Cat Day. 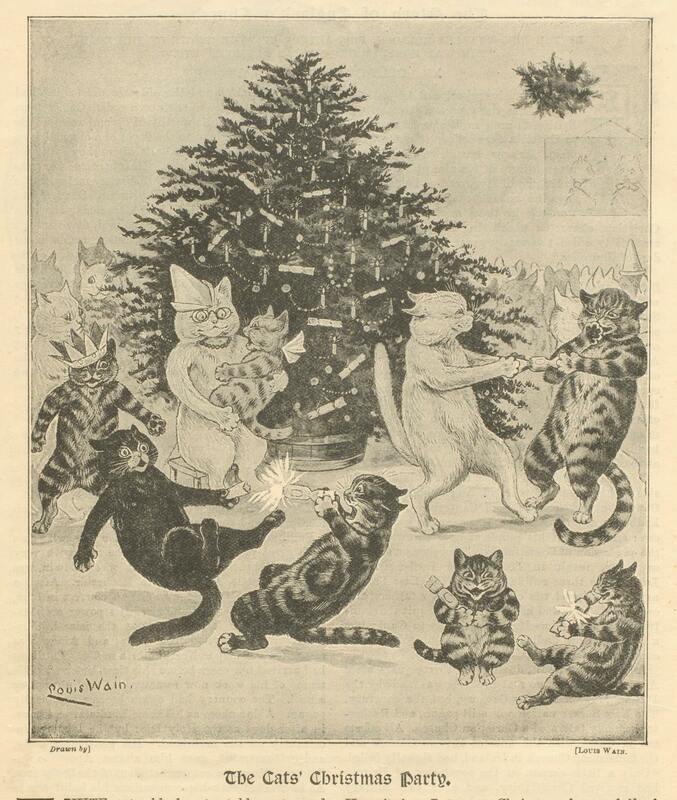 Thankfully, all the pet cats featured in the blog post are dealing with their new found fame in a very grounded manner. Our University Archivist, Jo Klett, also completed a data cleanse of records to prepare for the launch of a new archives catalogue in the future. September – aside from greeting students both returning and new for the start of the 2017-18 session, we welcomed our new Graduate Library Assistant Michaela Garland to the team, bade farewell to Beth Williams for the Master of Archives and Records Management course, and former Graduate Library Assistant Robyn Orr took up the new post of Library Assistant, with responsibility for the day-to-day reading room service. 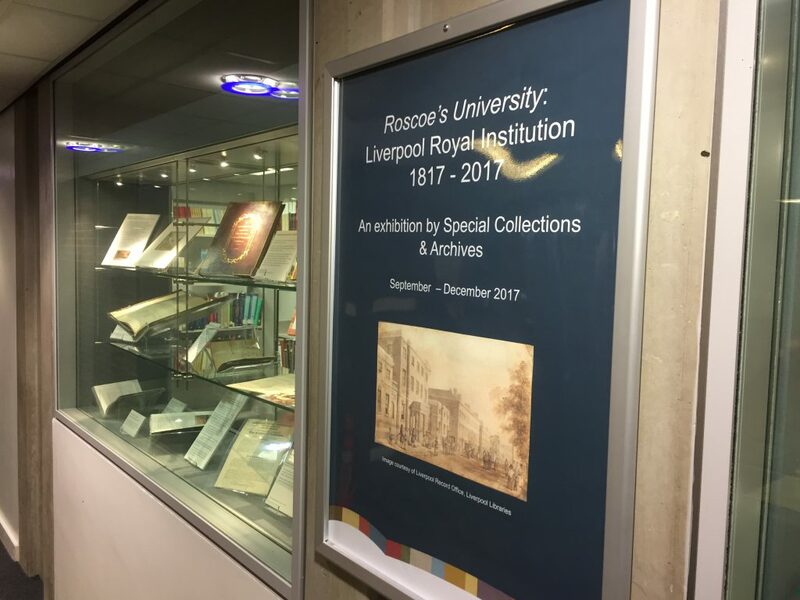 The Unsettling Scientific Stories researchers visited us to consult the Science Fiction archive; and we also opened a new exhibition, Roscoe’s University: Liverpool Royal Institution 1817 – 2017, to celebrate the bicentenary of the Liverpool Royal Institution. 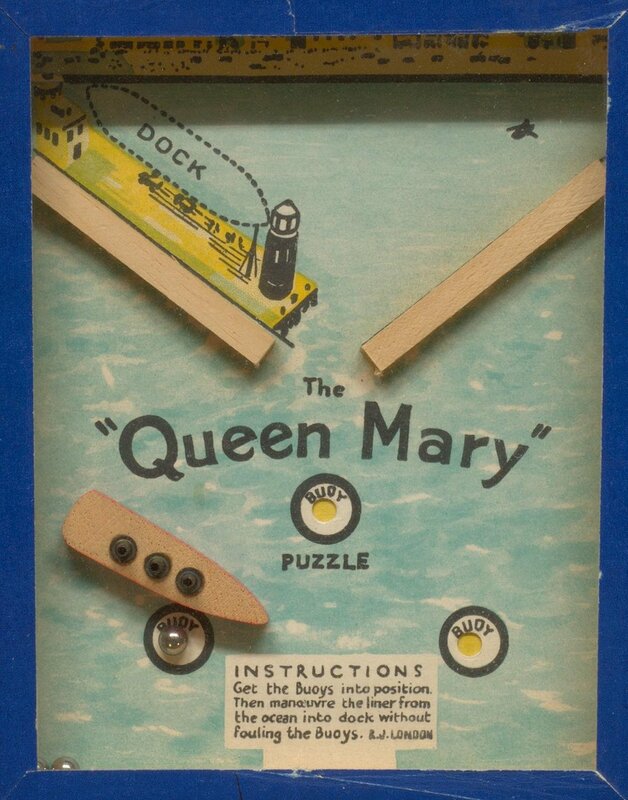 October – we fittingly marked the 50th anniversary of the last voyage of the Queen Mary by showing on our blog the exciting new accessions donated that month; we hosted our Library colleagues to view our some of our new acquisitions in a Staff Open Afternoon; more enthusiastic prospective undergraduates visited us on the second open day of the year; SC&A staff took part choosing our favourite books for the Libraries Week fun on the Library Instagram; and these events were a final hurrah for our Assistant Librarian Lucy Evans, who left us to join the British Library as Curator of Printed Heritage Collections. She leaves a great legacy in many research-enabling catalogue records and on social media, including her work with the ERC funded TIDE project. November – we kicked off this month with a bang through a blog post on bonfire night; we also welcomed Niamh Delaney to the team as the Assistant Librarian, who has been very busy cataloguing our Special Collections material and keeping up SCA’s profile on social media since her arrival; we were also pleased to welcome visitor Christopher Graham, Vice President of the Council of the University of Liverpool, to view material from his time as President of the Guild; further, after the event The Bicentenary of Liverpool Royal Institution: A Celebration, we hosted attendees to view our Liverpool Royal Institution exhibition. 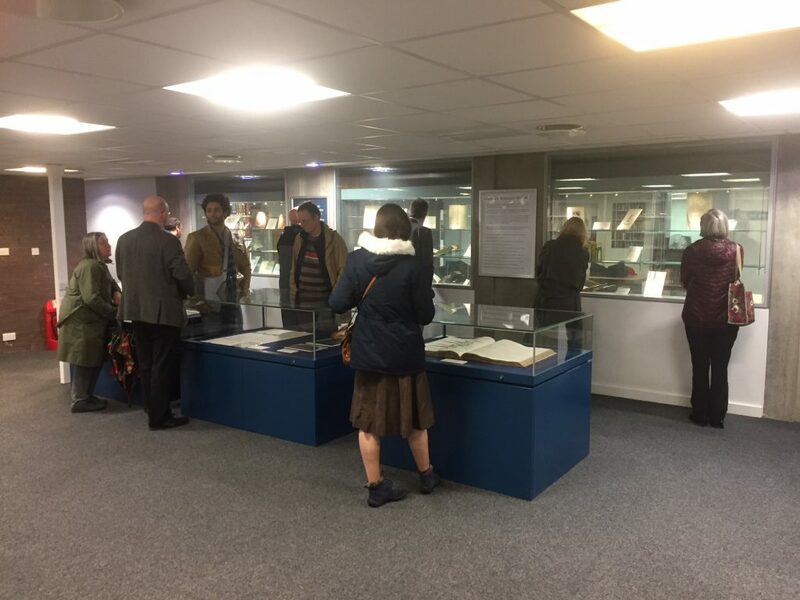 November – Attendees of the Bicentenary event viewing the Liverpool Royal Institution material in our exhibition area. 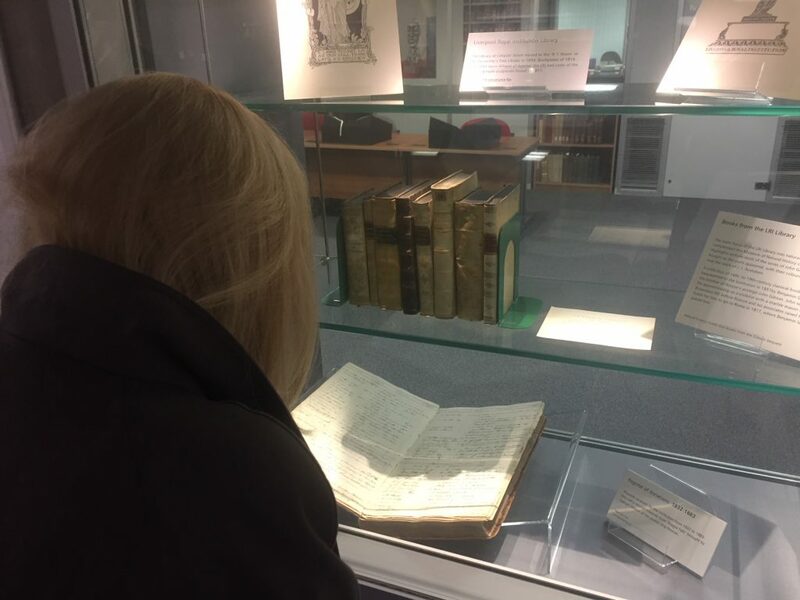 November – an eager attendee viewing the Liverpool Royal Institution exhibition. December – and finally, our festive season and winter themed material took centre stage on both the University Library twitter (#livunisca) and a board displayed at the entrance of the Sydney Jones Library; we launched our SC&A merchandise (available to purchase at our reception during opening hours); and our collections reached dizzying heights to celebrate International Mountains Day 2017. 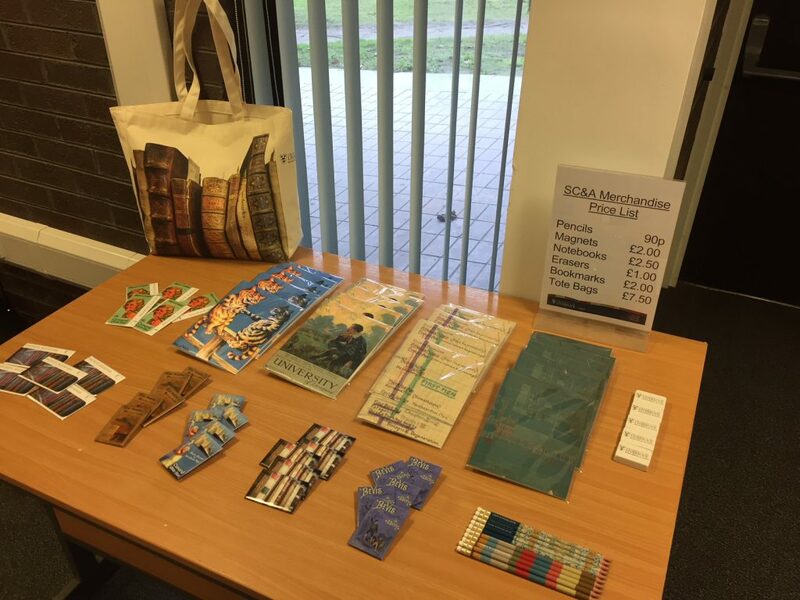 December – The merchandise table located in the SC&A reception area – available to purchase Monday to Friday, 9:30am – 4:45pm. 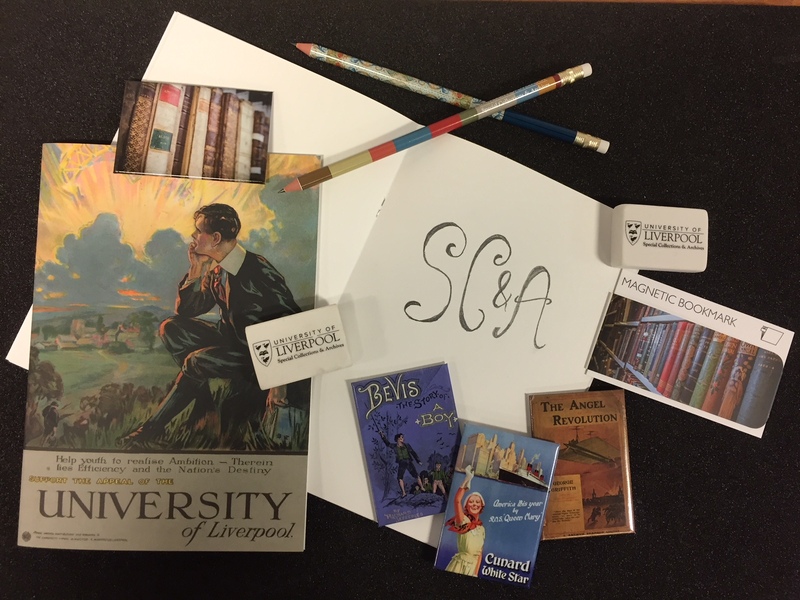 December – SC&A Merchandise, including notebooks, pencils, erasers, magnets, bookmarks, and more! We wish our readers and visitors a happy new year and we look forward to welcoming old and new faces in 2018. To arrange an appointment, please do email us on scastaff@liverpool.ac.uk and our staff will be happy to assist. To celebrate National Libraries Day and look ahead to Valentine’s Day, Special Collections and Archives has put on a romance-themed display. On show are John Wyndham’s handmade Valentine’s cards, menus for romantic cruise dinners on board Cunard’s Queen Elizabeth and Caronia II, paintings and poems from the Adrian Henri archive, including an owl bookmark with verse by Henri and Carol Ann Duffy, and The Quiver of Love: a collection of Valentines ancient and modern illustrated by Walter Crane and Kate Greenaway.